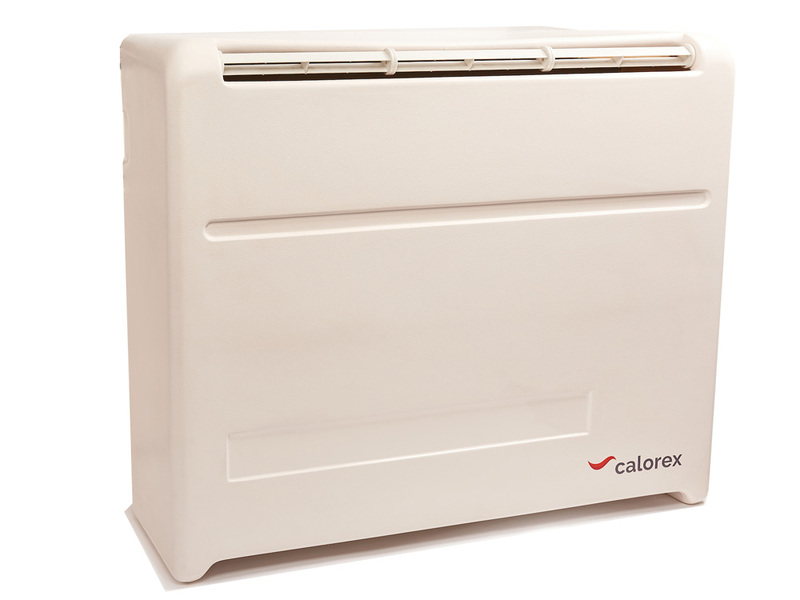 Dantherm has various brands of dehumidifiers including Calorex, Dantherm and Masters. Across these three brands, the product range of dehumidification solutions covers from small portable units to high-end roof mounted units for buildings. 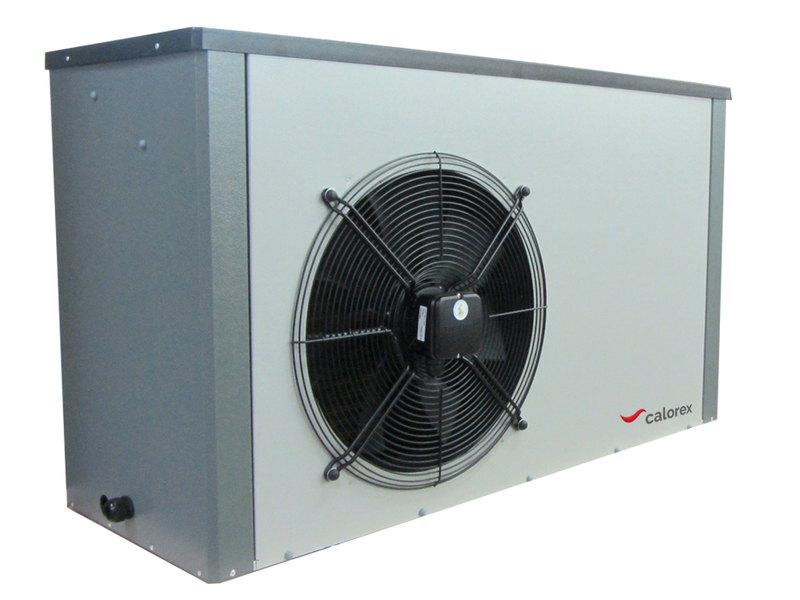 Calorex has been world leader for swimming pool dehumidification and heating solutions. Dantherm has production facilities in Netherlands, Italy and the United Kingdom for all these products. Vacker, Dubai is already an established name in the Middle East for all types of humidification segments for commercial and industrial segments. Vacker supplies dehumidification solutions across the entire MENA region. The major countries being covered are the United Arab Emirates, Kingdom of Saudi Arabia, Qatar, Oman, Bahrain, Kuwait, Kenya, Tanzania, Nigeria, Djibouti etc. Vacker has own offices in the United Arab Emirates and Kingdom of Saudi Arabia. Also, Vacker serves other countries in the MENA region through local partners or regional representatives. By tying up with Calorex, Vacker UAE will be able to provide entire swimming pool solutions including swimming pool dehumidifiers and heat pumps. Dehumidification and heating for swimming pools. Dehumidification of hotels, commercial buildings etc. Dehumidification of cold storages, walk-in-chillers, walk-in-freezers etc. Humidity control solutions for greenhouses. Dehumidification for food process and food storage areas. Humidity control solutions for chocolate processing and storage. Dehumidification of confectionaries, pastries etc. Humidity control solutions for pharmaceuticals segments for storage of medicines in warehouses and cold rooms. Humidity control solutions for wood storage areas. 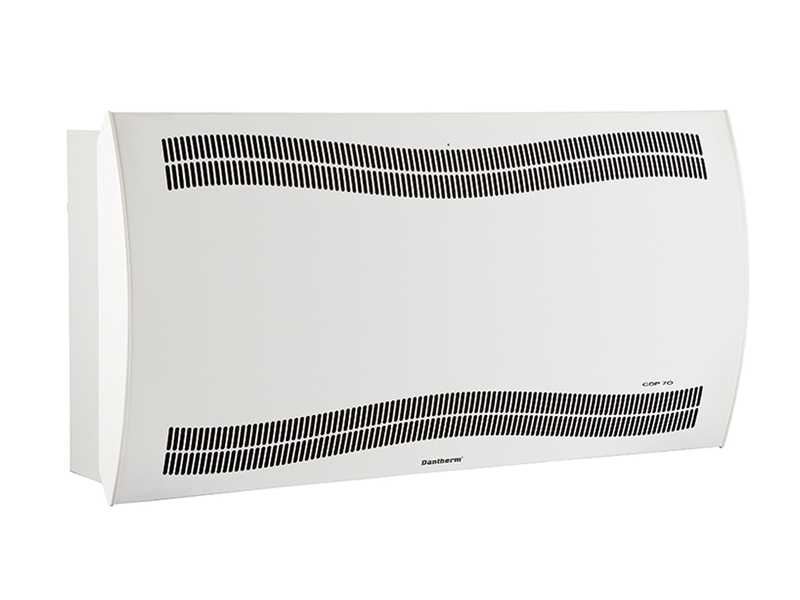 Humidity control for furniture shops and warehouses. Humidity management for museums, art galleries, storage of paintings etc. Humidity control during manufacturing of plastics. 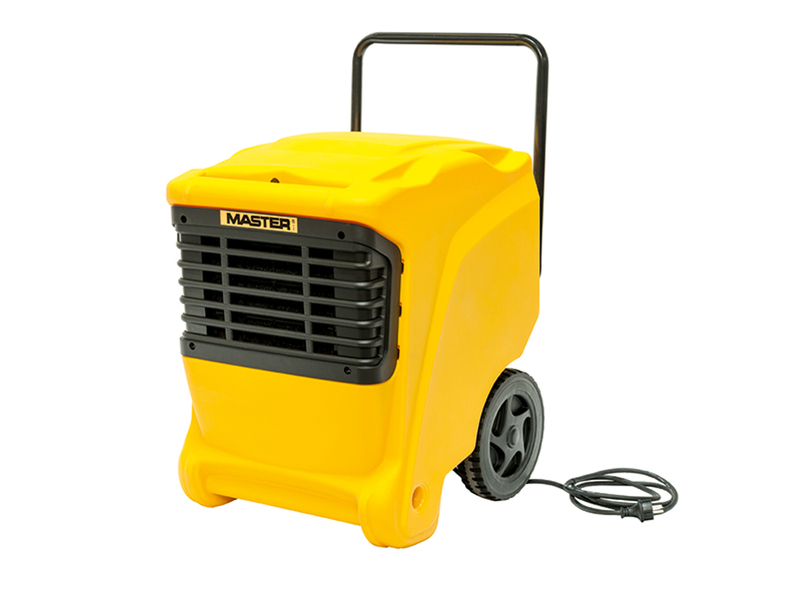 Dehumidification & drying through moisture elimination due to indoor water leakages. Humidity control solutions for ice rinks. Dehumidification for grain storage warehouses, silos etc. Humidity control during electronics manufacturing, PCB assembly etc. Humidity control for ammunition storage. Humidity control in libraries and book storage areas. Humidity control in archives and document storage areas. Dehumidification in painting booths & surface treatment. Humidity control for storage and processing of dry fruits, dates etc. Dehumidification in the marine industry, boats, ships etc. Dehumidification for warehouses and industries in seaside areas. Humidity control for mushroom growing farms. Humidity control in yoga centres, gymnasiums etc. Vacker & Dantherm expressed confidence that they will be able to dominate the humidity control segment in the entire region through this partnership. Vacker is distributor and installer for Dantherm, Calorex and Master bands in the United Arab Emirates, Kingdom of Saudi Arabia, Qatar, Oman, Bahrain and Kuwait. Also, Vacker supplies these products in African countries including Kenya, Tanzania, Nigeria, Djibouti, Rwanda, Uganda, Ethiopia, Cameroon etc. Please contact us for all your requirements of humidity problems across entire Middle East and African countries.